For our littles ones to grown and learn, a natural process seems to fit right in this sphere. When moving around freely in their environment and deciding their own activities, children stay curious and continue to explore. Through this they develop a love for learning, which goes a long way for them as they grow older. 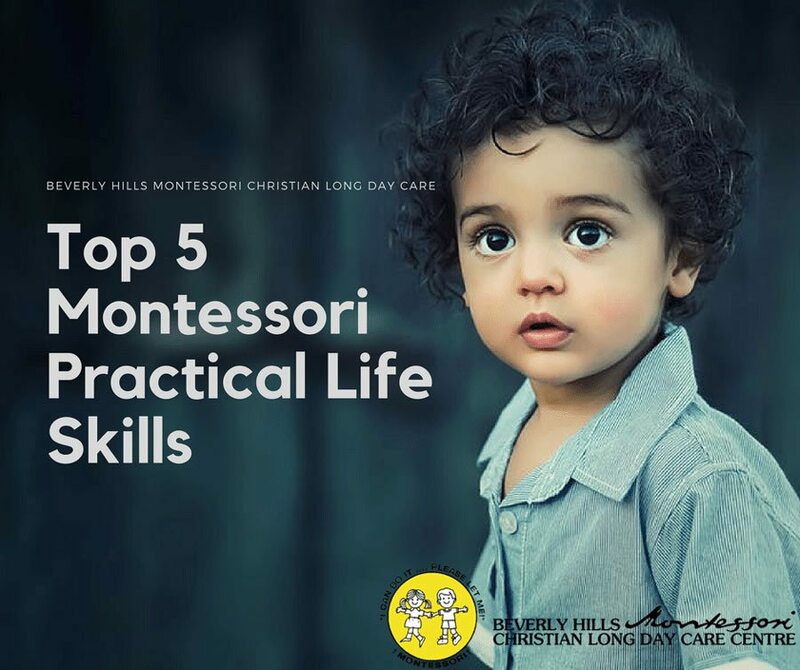 This is why we’ve been adopting the Montessori teaching method for the past 34 years at Beverly Hills Montessori Christian Preschool. The natural process of curiosity and exploration at a pace comfortable for a child encourages self-directed learning. In a Montessori centre, children are free to work at their own pace with the materials they have chosen. 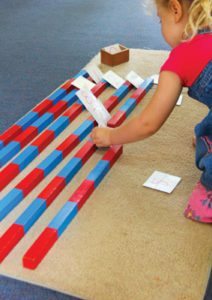 They can work on their own or with others and the teacher, who observes and determines new materials and activities to introduce based on the child’s natural interests. Learning the basics of cooking is essential for a child’s development. An activity such as scrubbing and peeling potatoes allows children to save the peels on their own and put them in the compost bin. Using cooking utensils also trains the child in various ways. When using tongs to pick up items, it introduces them to a hand grip that is essential for learning to write, for example. To help take care of themselves, parents can use children sized materials such as dressing frames, and introduce children to materials such as zippers and shoe laces. Another critical life skill is communication. Children are eager to imitate social behaviours they see around them, including how to be courteous and polite. Parents should present new tasks, such as turn taking, without any rush so that, later on, the child would behave calmly and respect others’ turns. Taking care of the planet is another amazing skill for children to learn early on. Encouraging children to interact with the environment results in the child developing a personal responsibility towards it. 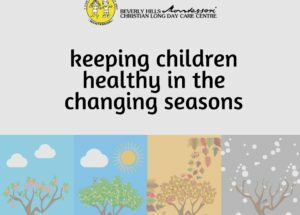 Activities like watering plants look to develop body movement and improve concentration in the child. Doing these activities in a repetitive way encourages concentration and self-discipline that is required for more advanced tasks. When children are self-sufficient, it gives them a sense of independence and achievement that make them happy. Children are driven to learn & develop, and they are content when they are given an opportunity to do exactly that and gain practical life skills. 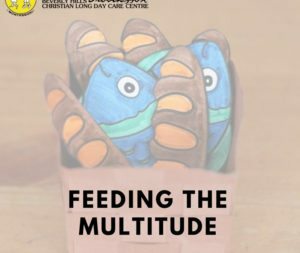 At Beverly Hills Montessori Christian Preschool, we combine the Montessori teaching method with Christian values, which makes our centre an amazing nurturing environment for children to learn and grow. Book a centre tour today – we will love meeting you!